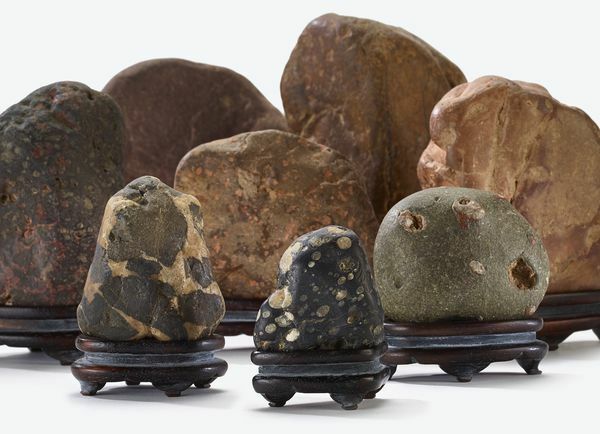 Museum founder Charles Lang Freer gathered these stones from the riverbank at Longmen Gorge in China. The stones were fitted with custom wooden stands—a humble testimony to the personal attachment Freer felt to the site. What’s the strangest or most memorable souvenir you’ve brought back from your travels?